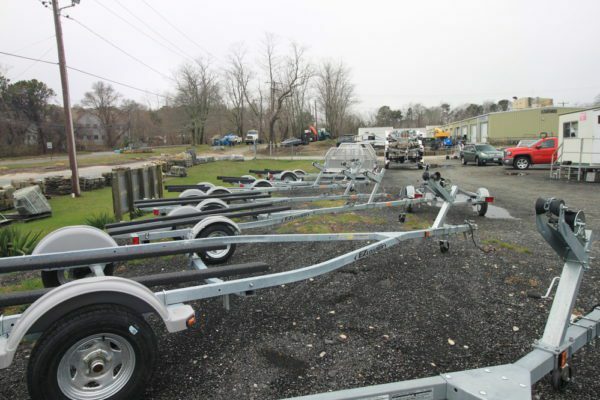 We stock a complete selection of trailers for every boat from sunfish to the largest powerboats at our Orleans location. We also take trade-in’s and purchase used trailers. If you have a usable trailer in good condition, please bring it to us for an offer, we can’t make offers over the phone. 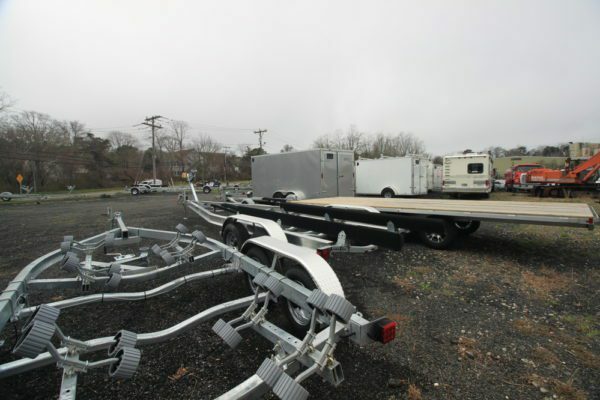 Venture aluminum trailers are a low cost solution for larger-sized boats. We stock them forCape Cod’s most popular sized boats, 20’-27’ from 5k-10k+ lbs. 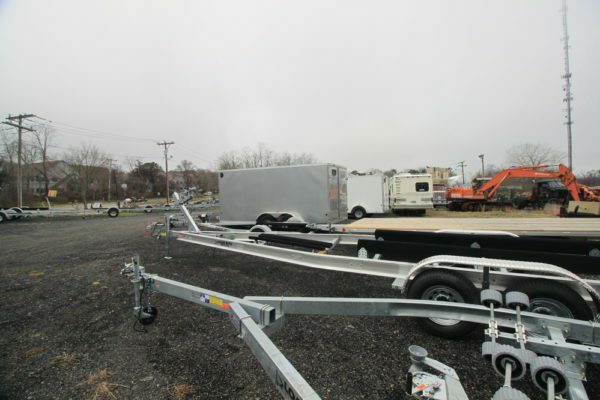 Cape Cod Trailer Storage in Orleans is the most complete trailer repair facility in Southeastern Mass. No matter who made your trailer or what it may need, we can fix it here. Call us with any questions! Providing storage solutions is our specialty. We’ve been serving customers on Cape Cod, the Islands, and Southeastern Massachusetts for almost 50 years. We are here to help you!